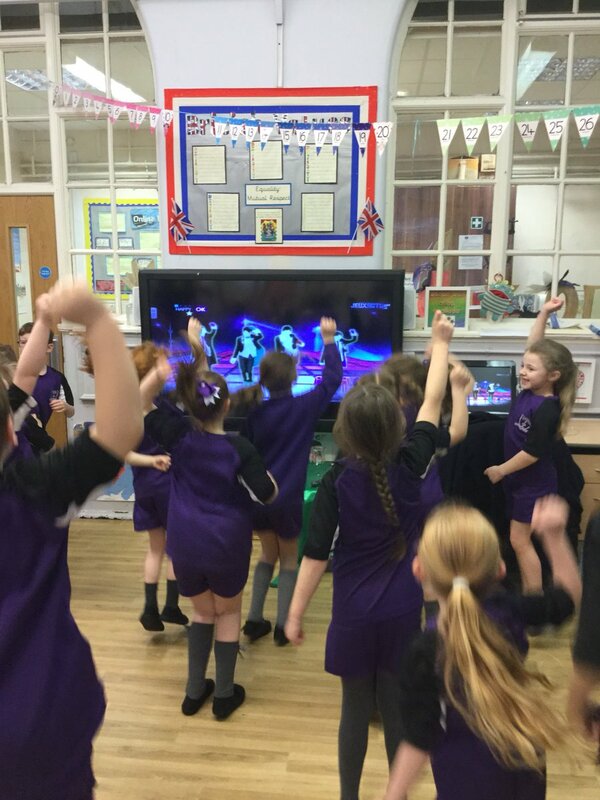 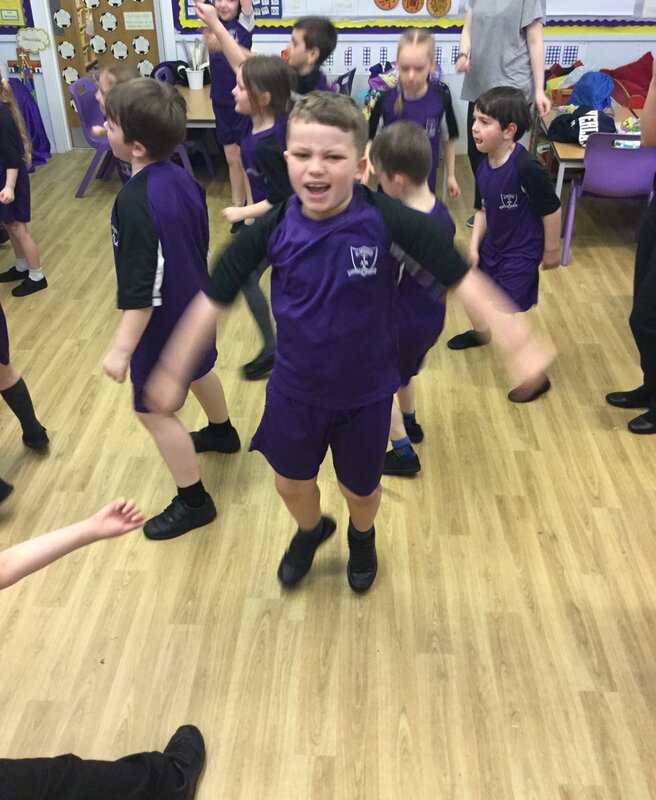 Today Class 2 danced their socks off for 30 minutes straight to raise money for the amazing work that CAFOD does all around the world! 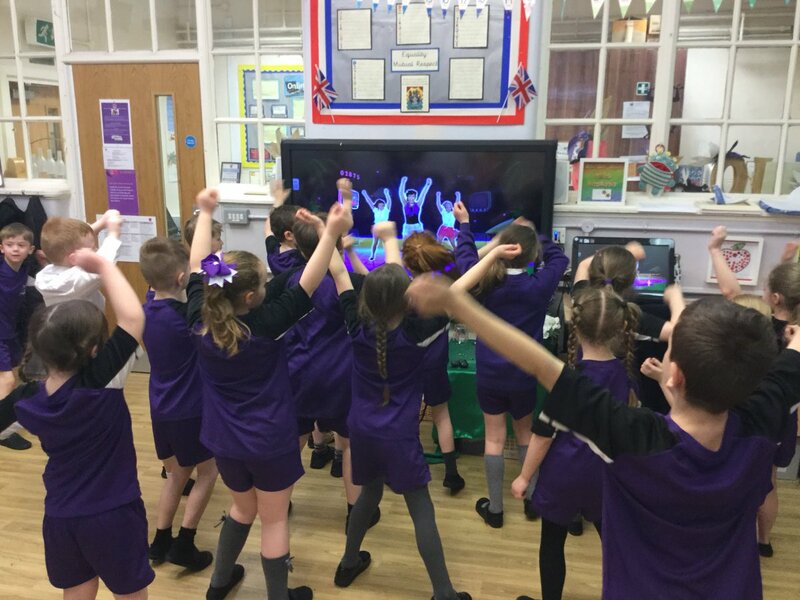 We have raised so much money and would like to say a huge thank you to all of our generous parents, carers, family and friends who donated. 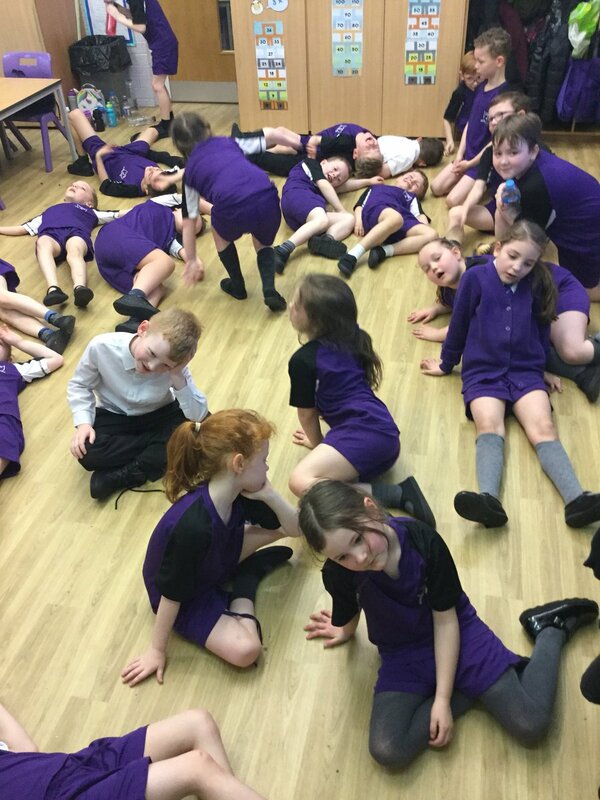 There were some phenomenal dance moves on display, but we were ALL very tired by the end!